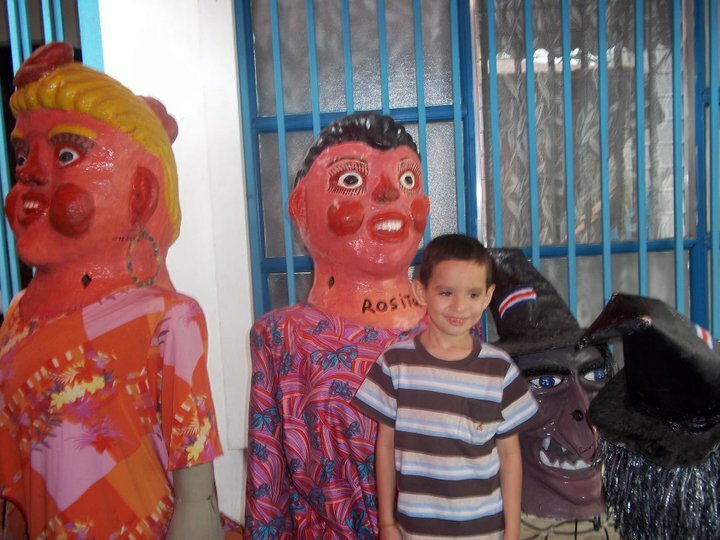 Costa Ricans don’t celebrate Halloween as Familiar but we adopted this day almost exclusively in communities with expats , this is a great opportutity for Local bars and Hotel to attract customers during the low tourism season with costumed parties. 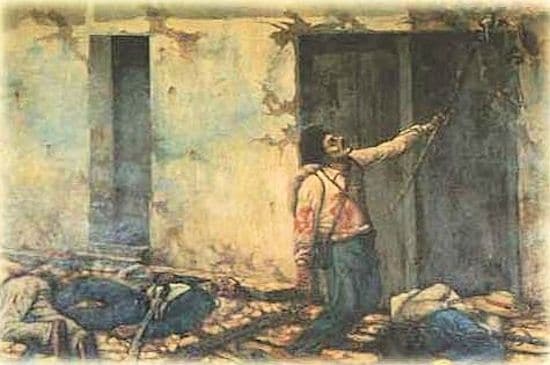 In September 28, 1709, an uprising of indigenous groups led by Pablo Presbere known as “Pa Blu” or “Rey Lapa” killed a number of Spanish in the mountains of the Talamanca region of Southern Costa Rica. Including also f the friars Pablo de Rebullida and Antonio de Andrade . This group of indigenous with 10 soldiers and one women burned 14 Catholic churches and forced to the Spanish people moved out from the area. This rebellion effectively put an end to Spanish efforts to control this area during the colonial period. 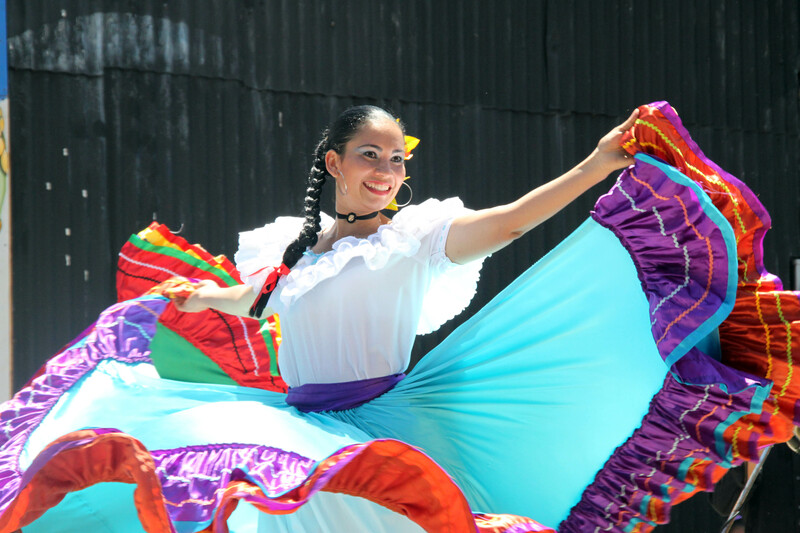 Thus it was indigenous labor and the goods collected as tribute that constituted the first sustained economic activity in colonial Costa Rica. Later, markets for wheat, corn, and pack mules and other livestock opened up in the growing settlements of Panama to the south and Nicaragua to the north and the encomenderos took advantage of these. In the arly years of the 17th century, the Spanish looked to the southeast, to the conquest of the Talamanca region, to gain new lands and more Indian labor. An Indian uprising of 1610, however, destroyed the new town of Santiago and forced the Spanish to flee back to Cartago. The southern region was to remain unconquered, but the violence there gave the Spanish the excuse that needed to declare the Indians in open rebellion and to send military expeditions to forcibly capture Indians slave. Even with this, the encomienda as a source of labor was doomed. The population available to be distributed in encomienda rapidly dismissed. On July 1, 1710 Pablo Presbere was sentenced to die arcabuceado, since Costa Rica had no executioner to apply the cruel death. At the begging of the 1700s, a final effort was made to subdue and evangelized the indigenous people of the Talamanca. By 1709, the Franciscan friars had established 14 missions in the region. However, the Bribri, Cabecarand Terbis Indians overcame their traditional rivalries to unite in a surprise attack under the leadership of Pablo Presbere in September 28, 1709. Almost immediately, the Spanish authorities in Cartago organized in expedition of 200 soldiers to punish the rebellious Indians. The Spanish captured Presbere and marched him and 700 of his followers back to the capital. Two hundred Indians died of fled along the way, and the remains 500 were divided up among the Spaniards who had participated in the expeditions. Presbere was tried, condemned for treason, and executed in July 4th, 1710.Despite not knowing much about the life of Cacique Pablo Presbere or Suinsi, it is important to rescue his role in the Indian rebellion . He is a national hero by opposing the submission and destruction of indigenous culture by the Spanish . 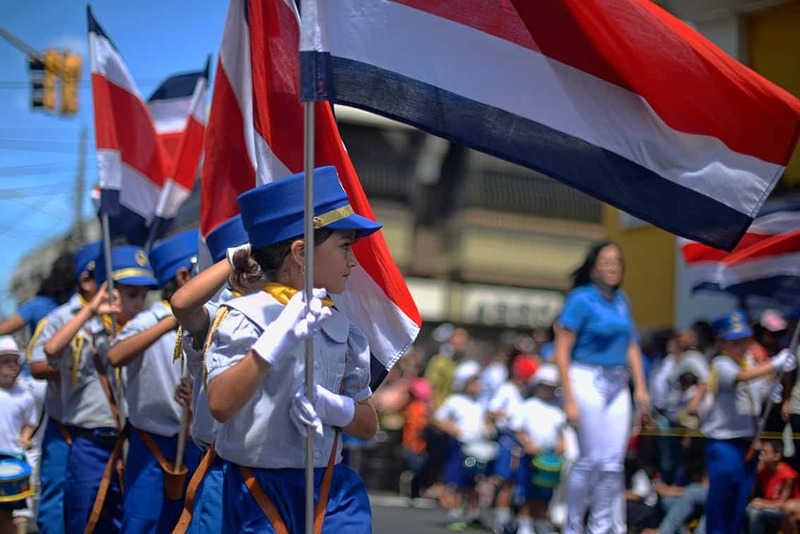 The goverment of Costa Rica, declared Paul Presbere “Defender of Indigenous People” Day on July 4th. 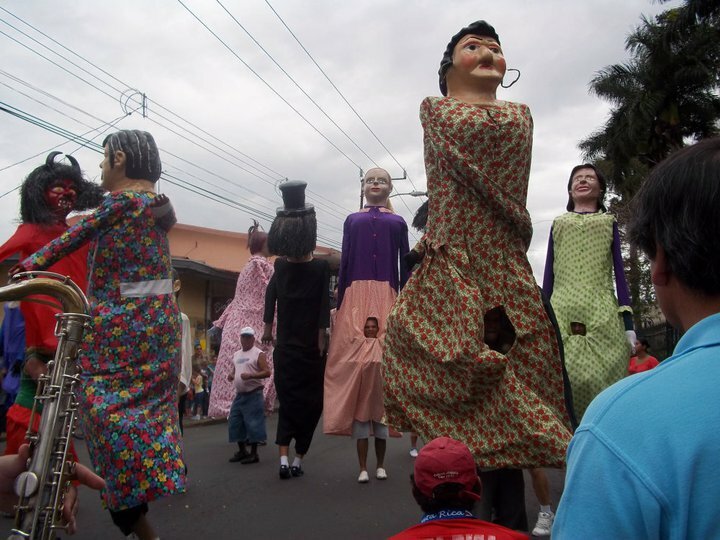 The Latern parade ( Faroles) recalls the historic moment happened 1821, when the news of the country’s independence. 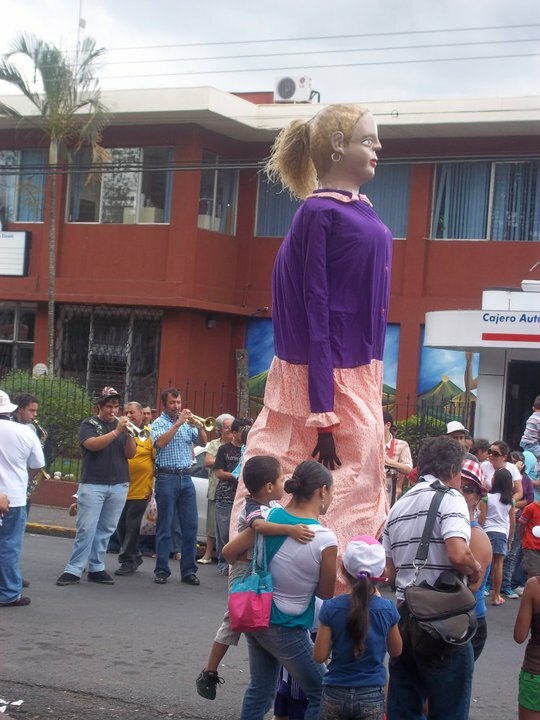 It is mentioned that it was Maria Dolores Bedoya who bravely walked through the streets of Guatemala on the night of September 14th, 1821 with a lantern in her hand inviting people to meet at the plaza opposite to the town hall, where the provincial councils of Guatemala gathered including Chiapas, Honduras and El Salvador. Their goal was to put pressure on politicians in order to sign the Declaration of Independence “Viva la Patria”, “Viva la Libertad”. 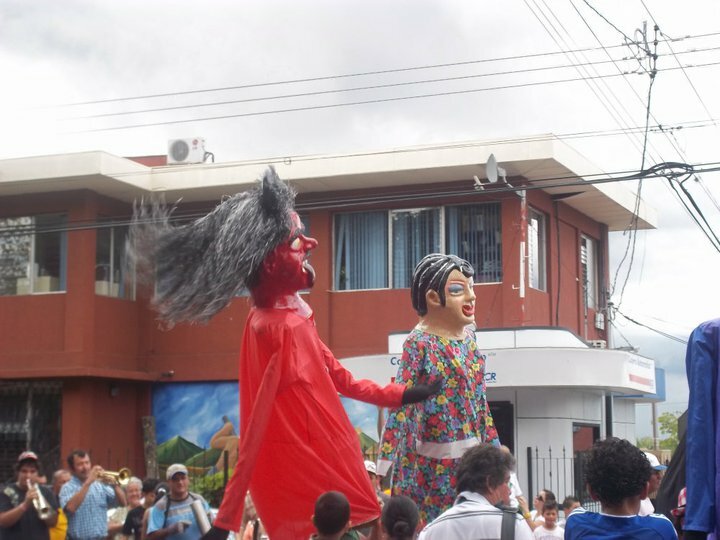 This tradition continued by decorating the houses with patriotic colors and making parades with faroles on every 14th of September at six in the evening in remembrance of the heroic act of Maria Dolores Bedoya. The night lights up with the remembrance of the news of freedom. Here is a simple guide of how make a lantern with reusable materials.